1. In-time response on letters, telephone calls or fax. 2. In-time supply the mould designs. 3. In-time communication on the technical points. 4. 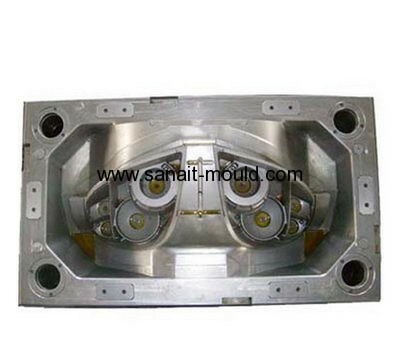 In-time sending pictures for the mould machining progress and mould finishing schedule. 5. 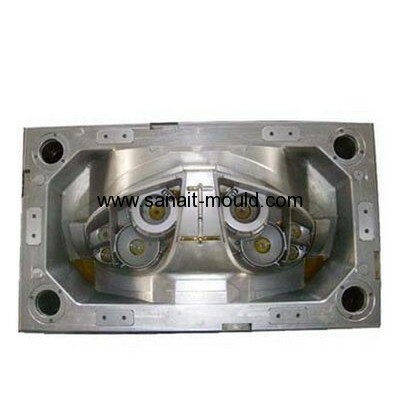 In-time mould test and sample delivery.